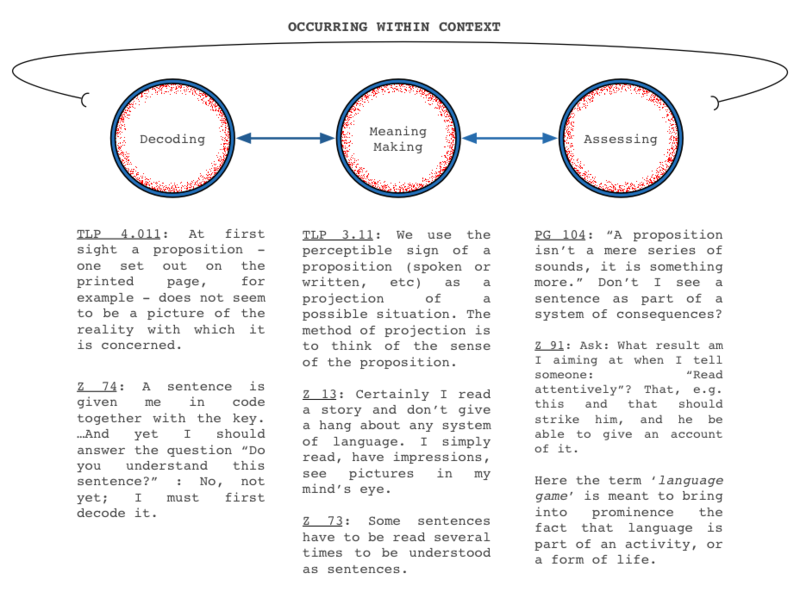 What is Wittgenstein really referring to with language games? "The language-game sustains all knowledge without being knowledge itself." This quote sheds some light on Wittgenstein's concept of language games. A language game is not the content of a message but the form, custom or tradition of language use (or language practice) in which the utterance takes place. For instance, prayer may be a language game even though each individual prayer is distinct and will have its own intention and message to unravel. It is the practice of prayer, of storytelling, of meditation, of artistic representation, of lectures that provide a forum for the particular instances to make sense.